With a playful title and carrying its creator's signature blend of synthwave and new age with sci-fi aesthetics, Ironsky Butterfly is the second single off Never Mind the Solar Wind, the fourth full length album by Danish electronica artist, Code Elektro. The new single reaffirms Code Elektro's love for retro sci-fi and his ability to create engaging music that sounds intimate and recognizable, as much as it appears innovatory. 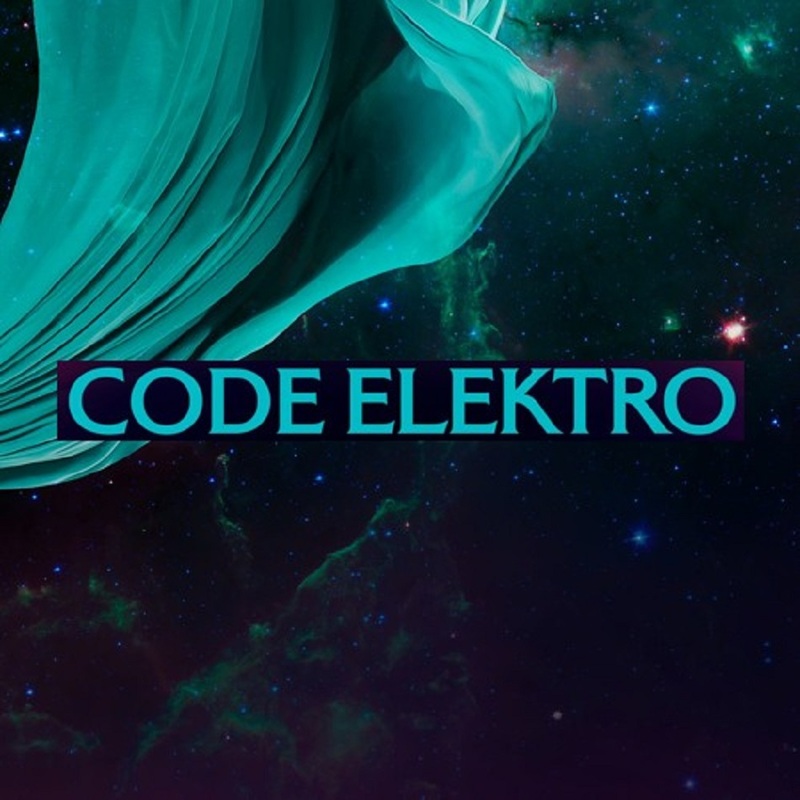 Through his state-of-the art synthwave sound, Code Elektro explores exciting themes, such as space travel and the exploration of the great unknown. Ironsky Butterfly continues painting the grand picture that the previously unveiled, Driving on the Moon, started, and gives an inkling of a very much noteworthy upcoming LP.